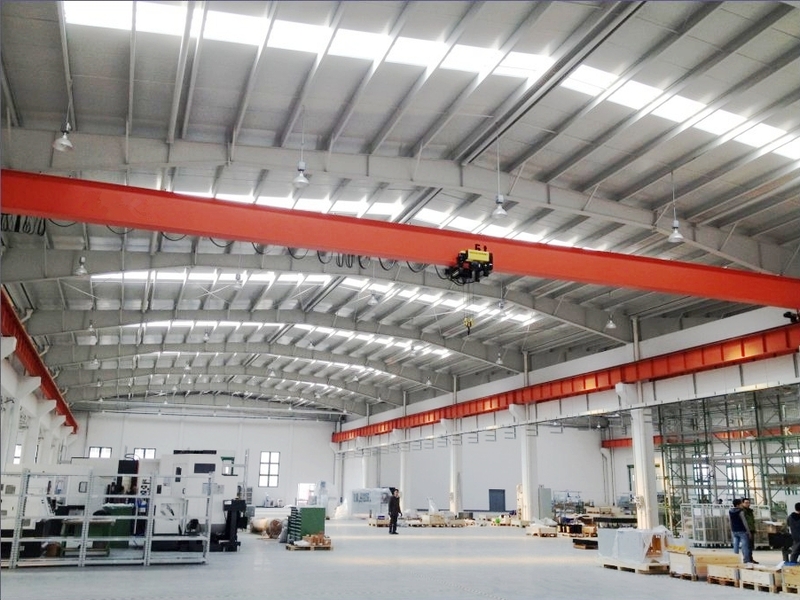 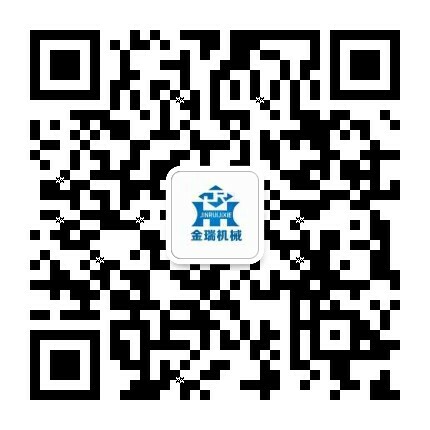 Crane Lifting Equipment Basic Knowledge - Henan Jinrui Machinery Co., Ltd.
Crane is a lifting equipment, is a circulation, intermittent motion machine. 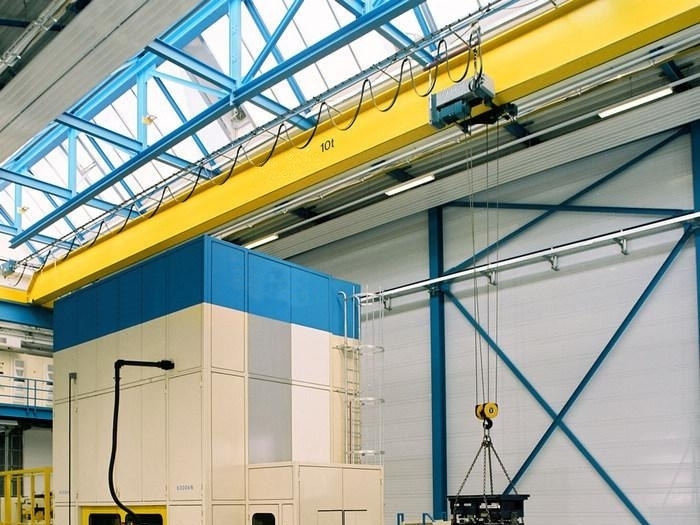 One cycle includes: pickup goods from floor and lift to midair, and move to the specified location and lower to floor, then reverse motion, take the device home for the next cycle. 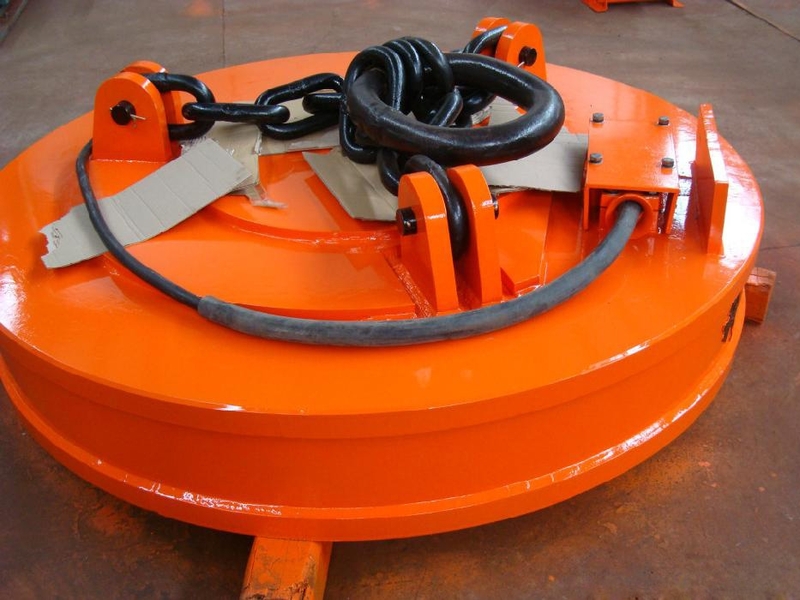 Typically, consist of crane hoisting mechanism (up and down), travelling mechanism (crane move), luffing and slewing mechanism (hoist horizontal movement), metal body, power, control and auxiliary combination. 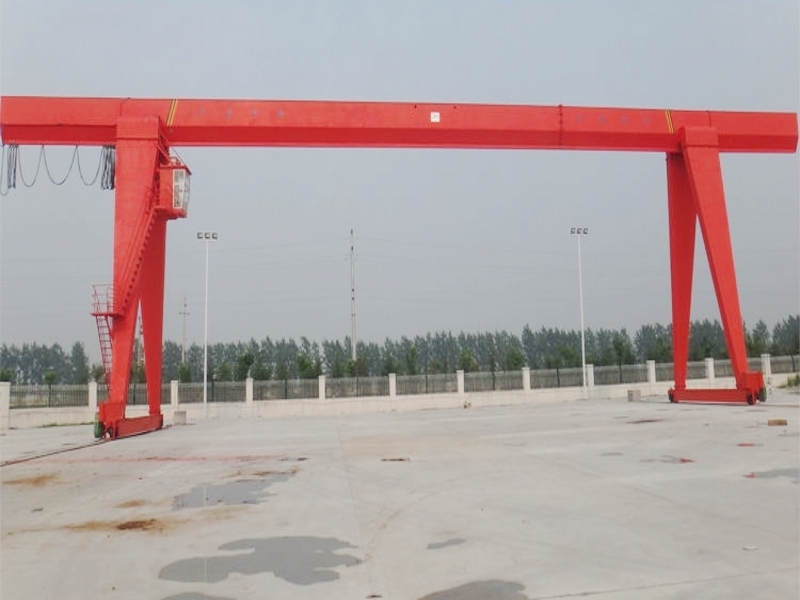 According to the structure and performance, can generally be divided into small light lifting equipment, bridge crane, jib type crane. 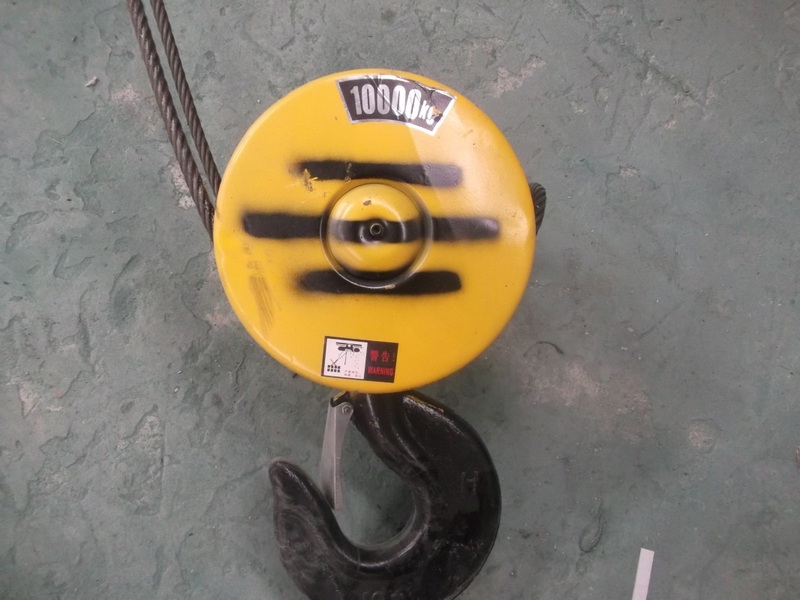 Small light lifting equipment such as hoists, winches, etc. 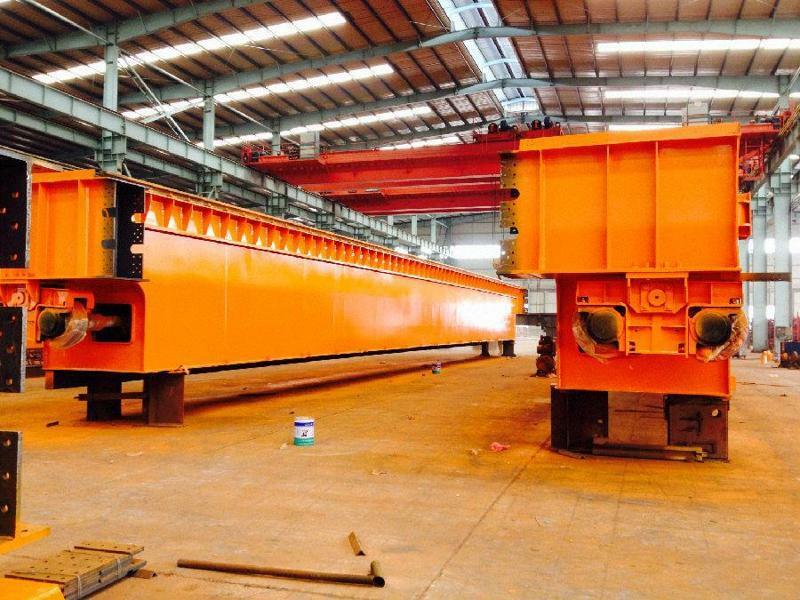 Bridge crane like: girder cranes, gantry cranes, and so on. 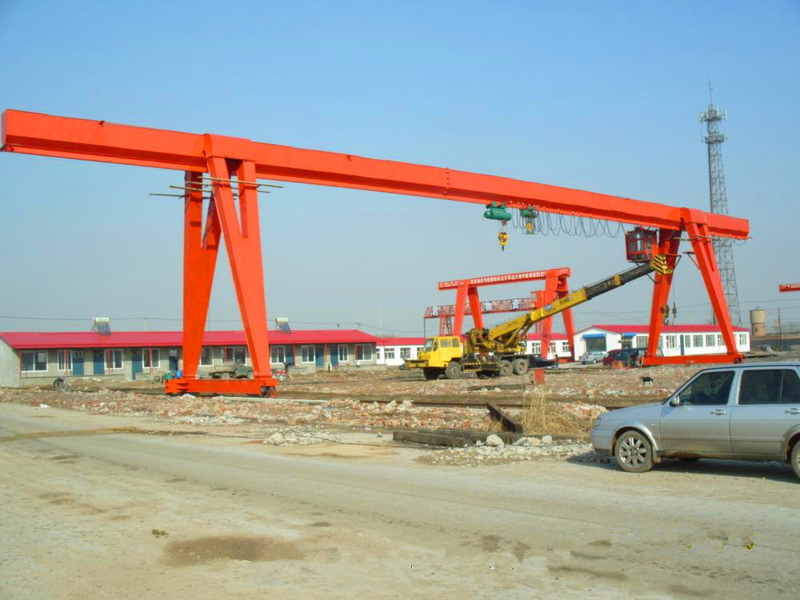 Jib type cranes, such as fixed-mounted slewing cranes, tower cranes, truck cranes, tyres cranes, port crane, etc. 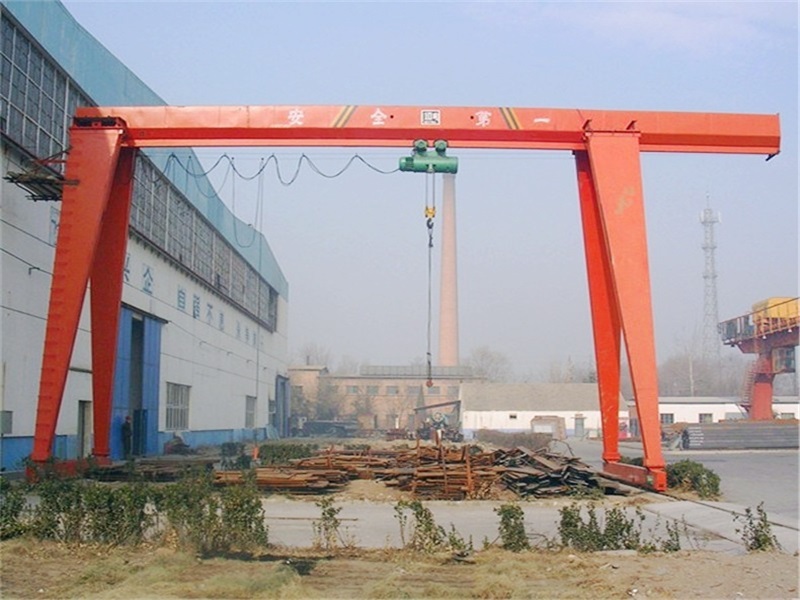 Equipment that vertical and horizontal lifting iin a certain range, is known as the crane, belonging to material handling machinery. 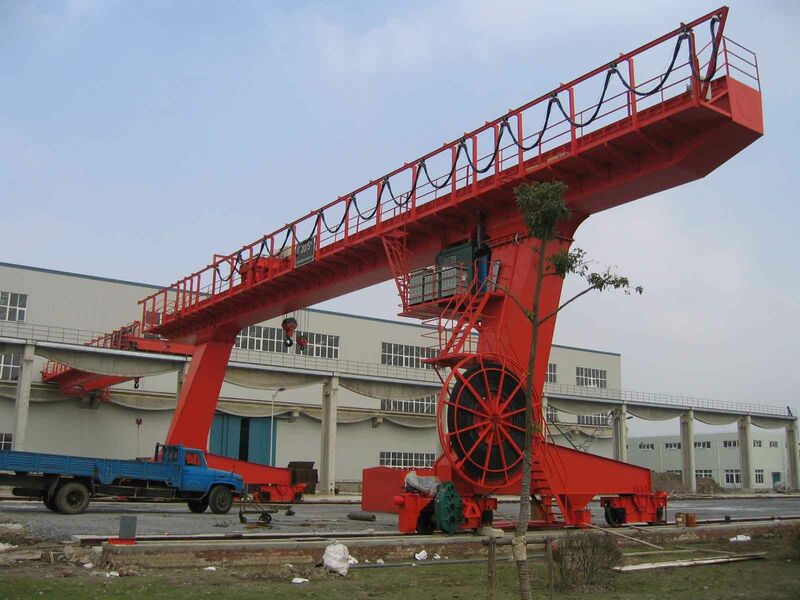 Crane's work is cycle movement, packing up, lifting, travelling, puting down. 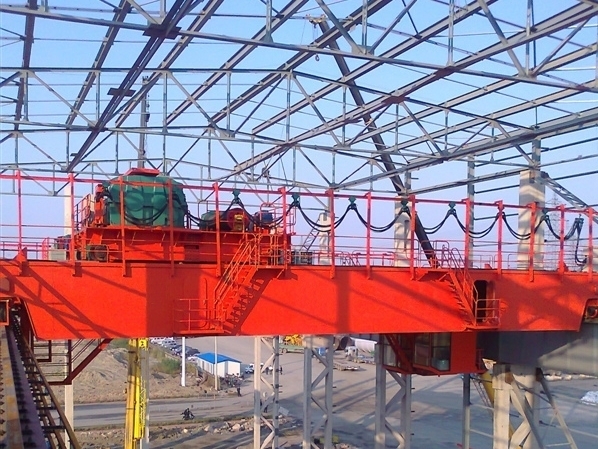 Includes metal structures, hoisting mechanism, lifting mechanism, luffing and slewing mechanism. 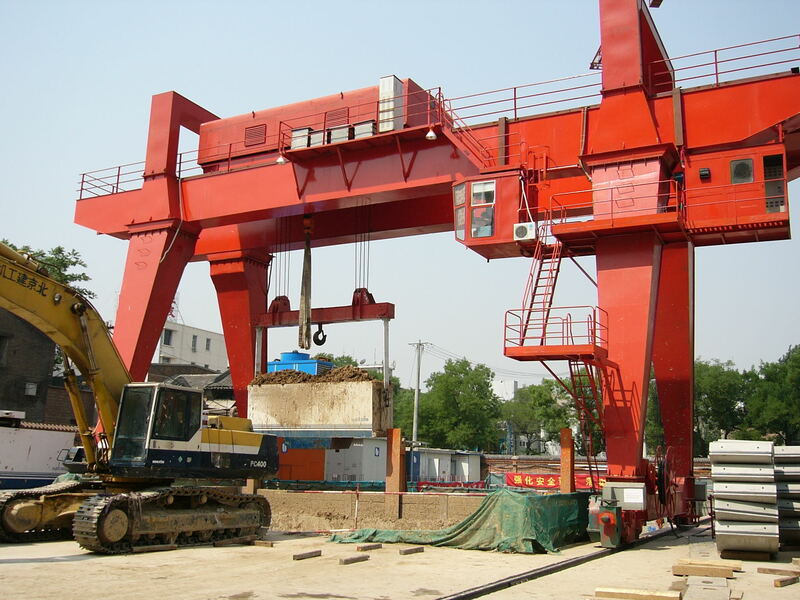 Crane hoisting mechanism is the basic work part, mainly consist of suspension system and winch, lifting heavy objects through hydraulic system.